Is My Cannabis Company Allowed On Facebook? How do I navigate FB for my cannabiz? Find out with this quick guide. Considering cannabis is still a federally illegal, Schedule I drug, licensed operators in state-legal medical and adult-use markets have to navigate a particularly complex maze of red tape when it comes to advertising and marketing. In most cannabis markets, public-facing advertising is limited in many ways and in other markets, it’s completely restricted. This puts business owners in a peculiar situation where they’re operating in one of the most competitive industries in the world, but they have no avenues to market or advertise, making it extremely difficult to set yourself apart from the competition. As a result, businesses have turned to the free marketing channels such as social media, where they can advertise and reach their audience easily and affordably. However, Facebook just recently took it upon themselves to shut down a number of business pages for Alaskan dispensaries that have been in operation for years, and their pages had been live for just as long. So, why the sudden crackdown on these businesses? It’s actually not that sudden: Facebook has always had a strict policy against cannabis and cannabis-related companies participating on their site and they’ve shut down cannabis-related pages in the past. Facebook oversees hundreds of thousands — even millions — of different pages and business pages. To deactivate a live business page, it has to be identified, then manually screened and deleted, which is not an easy process to uphold when you’re overseeing such a significant number of pages. In this particular situation, it seems they identified a small market of Alaska dispensaries that were not adhering to Facebook’s policies and did a big sweep of them all at once. This might scare business owners in other states, but keep in mind that Alaska’s regulated cannabis market is much smaller than the likes of Colorado, Washington, Oregon or California. For the larger markets, Facebook simply doesn’t have the manpower to pursue a crackdown on every single cannabis-related business page — but that doesn’t mean they won’t pick out your cannabiz page and shut it down. How can I make sure my company’s page is safe? That’s simple: follow Facebook’s guidelines and policies. A screenshot of Facebook’s official policy regarding advertisements for drugs and controlled substances. In short, Facebook’s policies can be summed up as, “businesses are not allowed to advertise the use, consumption or sale of illegal/recreational drugs.” Cannabis would fall into the category of both recreational and illegal drugs because Facebook operates on federal guidelines — but even for the medical industry, needing a doctor’s recommendation or prescription would also rule out medical cannabis advertisements. My company has personally experienced this on both Facebook and Instagram, where we’ve had non-cannabis related ads rejected or deleted because we’re a “cannabis company,” even though we don’t touch the final product or even directly sell cannabis. Granted, these were attempts at paid ads — all of which get manually screened before being approved — but the precedent is the same. Unfortunately, it makes your advertising and marketing strategy much more complicated as it forces businesses to get very creative in their approach. How can I advertise my company without advertising cannabis? You need to get creative. Marketing and advertising are about striking a chord with your audience and finding something that they can personally relate to that makes them feel good about patronizing your business vs. your competitors. Many businesses use cause-oriented strategies to show their customers they care about the community, environment and the industry. They get involved in local events and make their presence known. You can also focus your efforts on finding ways to drive people to your company’s website, where you can theoretically advertise and market however you’d like. Facebook isn’t a one-stop-shop destination for companies looking to engage their audience over social media — there are many other platforms to consider. Instagram is owned by Facebook, so they follow the exact same policies and guidelines as Facebook. Twitter has a pretty loose approach to cannabis. There was a time not long ago when Twitter simply censored any marijuana/cannabis-related search, but a quick search using those terms today reveals they are far more relaxed in their approach. LinkedIn and Google+ don’t seem to have any restrictions for marijuana businesses. Neither channel is widely used by cannabis companies, but there are some who use these avenues and each platform has active groups of cannabis entrepreneurs and advocates with thousands of members — so, for now, they don’t seem too concerned about it. 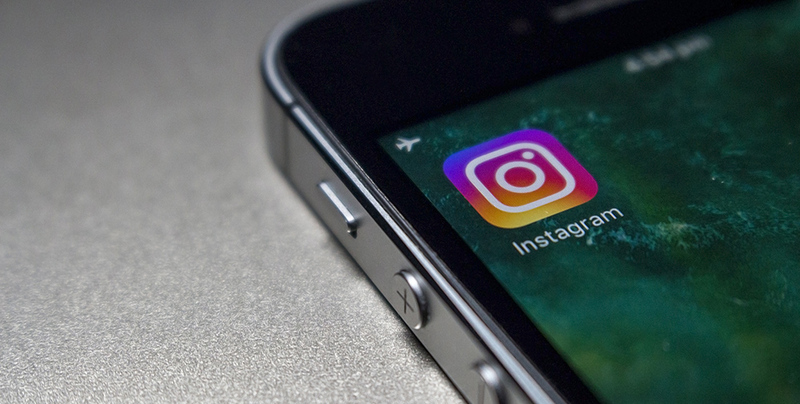 Social media is an excellent — and, in many cases, the only — option for cannabis businesses who want to market their products or services to their target audience. However, it’s important to know the rules in advance about what you can or can’t do on each platform so that the hard work you put into growing your audience doesn’t all go to waste.